Printed Hotel Guest Room Folders. 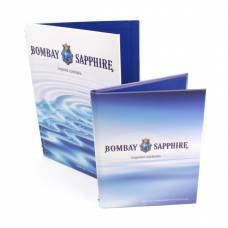 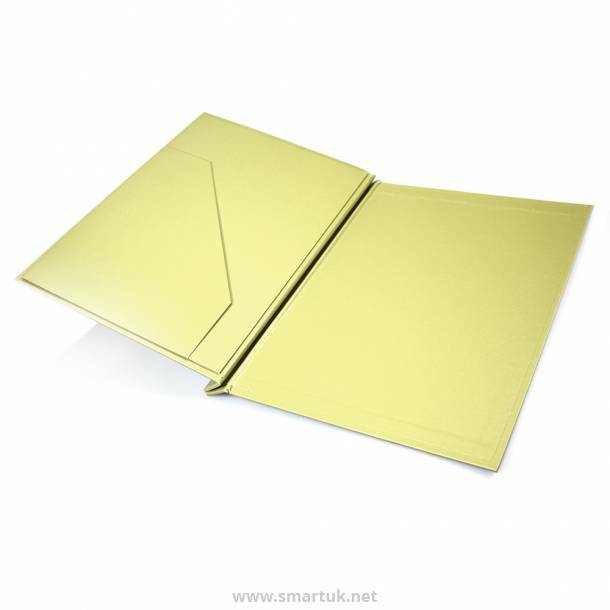 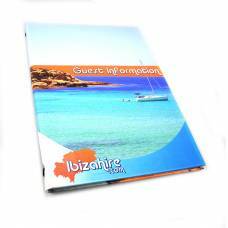 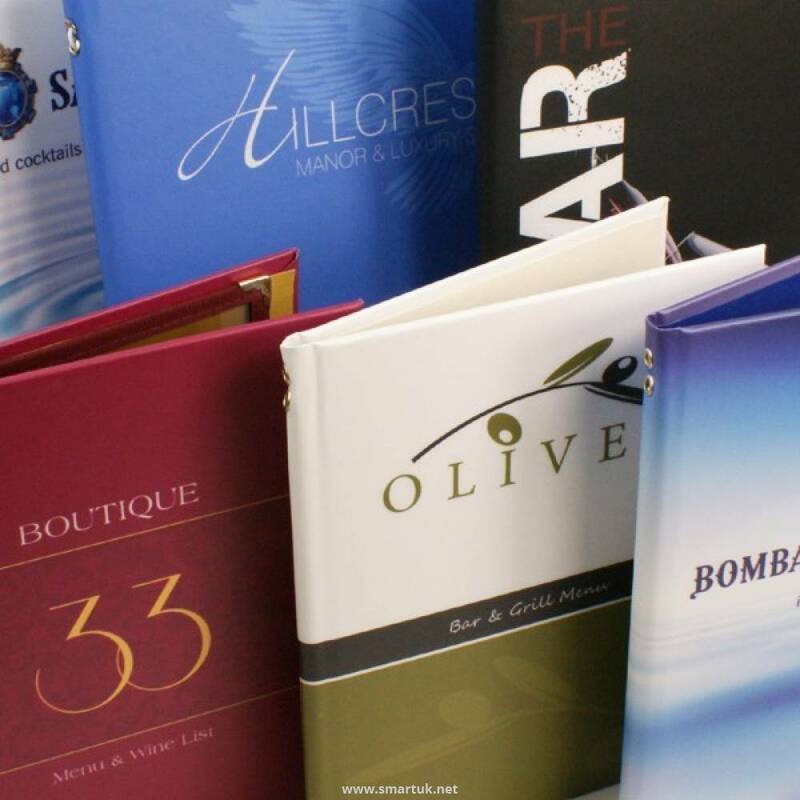 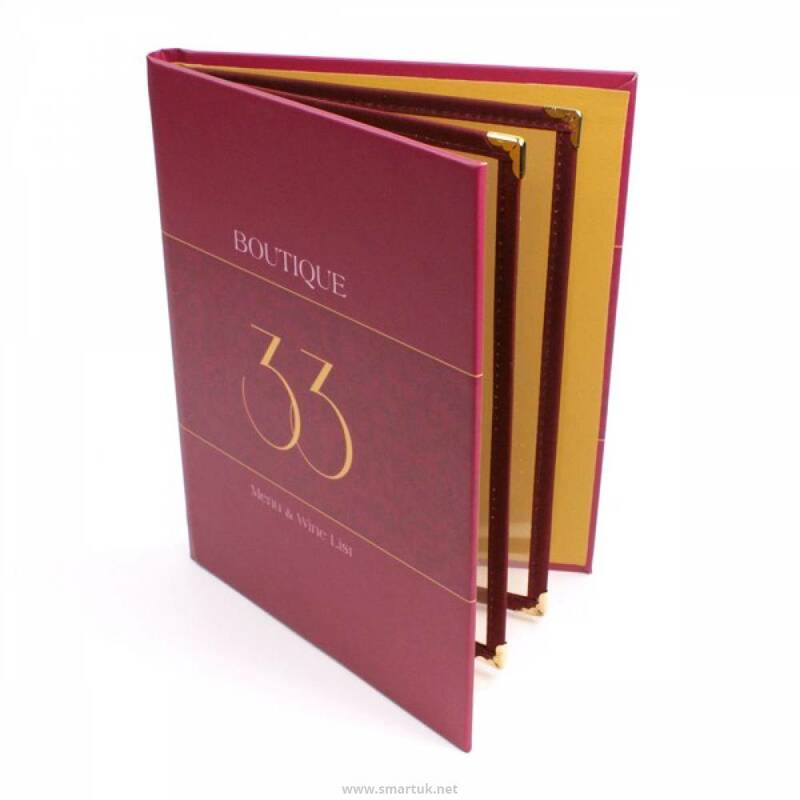 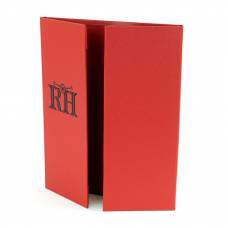 Printed Hotel Compendium Folders are manufactured from a full colour printed vinyl material, wrapped around a heavy weight board. 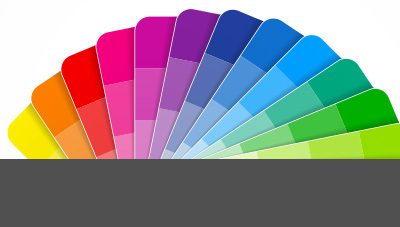 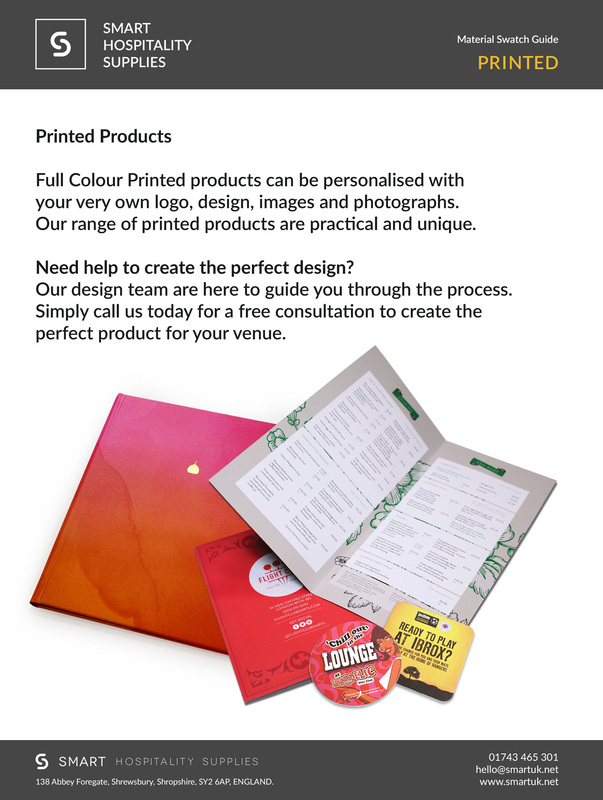 You can print your very own photographs and artwork, or our professional graphic design studio can create a stunning design for you. 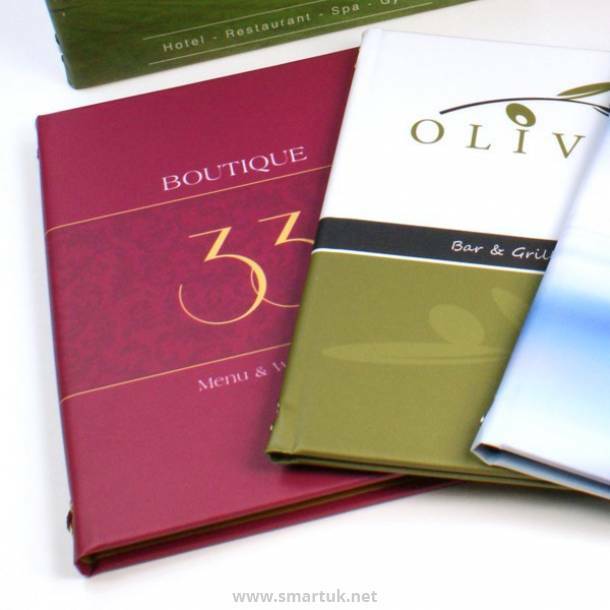 To create the perfect Printed Hotel Guest Room Folder We simply take your own artwork (or we can design something for you in house) and print it onto matt or gloss laminated vinyl. 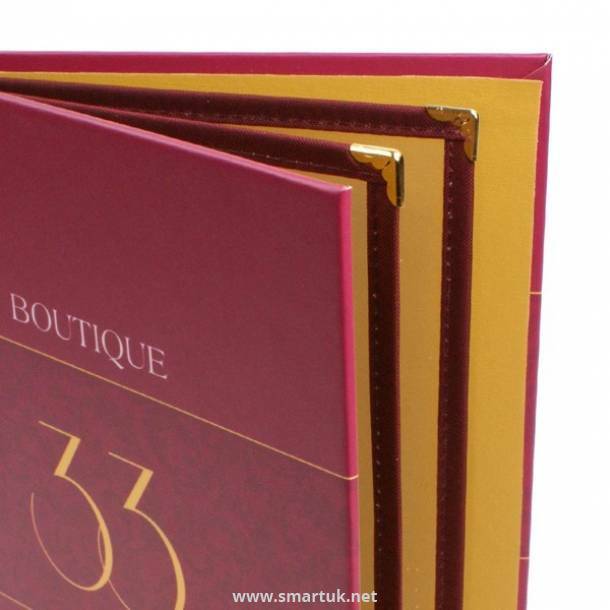 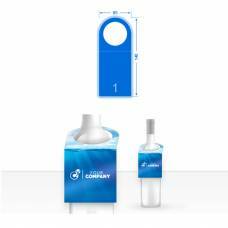 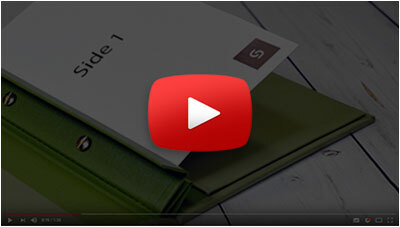 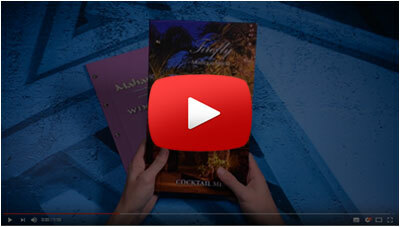 The printed material is then wrapped around a plain cover of your choice. 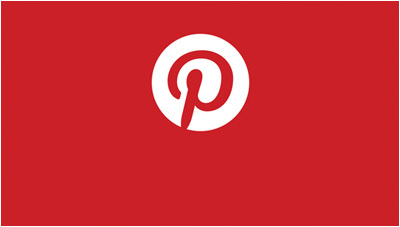 You can choose your own cover size, such as A5 or A4, and your own fixing mechanism, e.g. 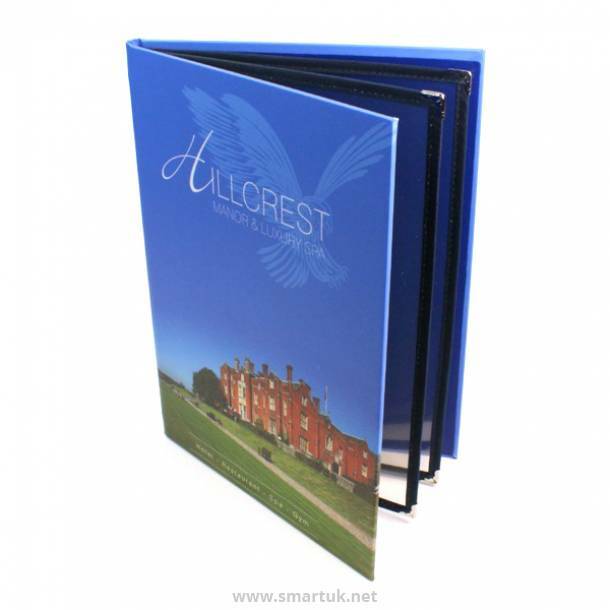 a ring binder or internal screw fix. 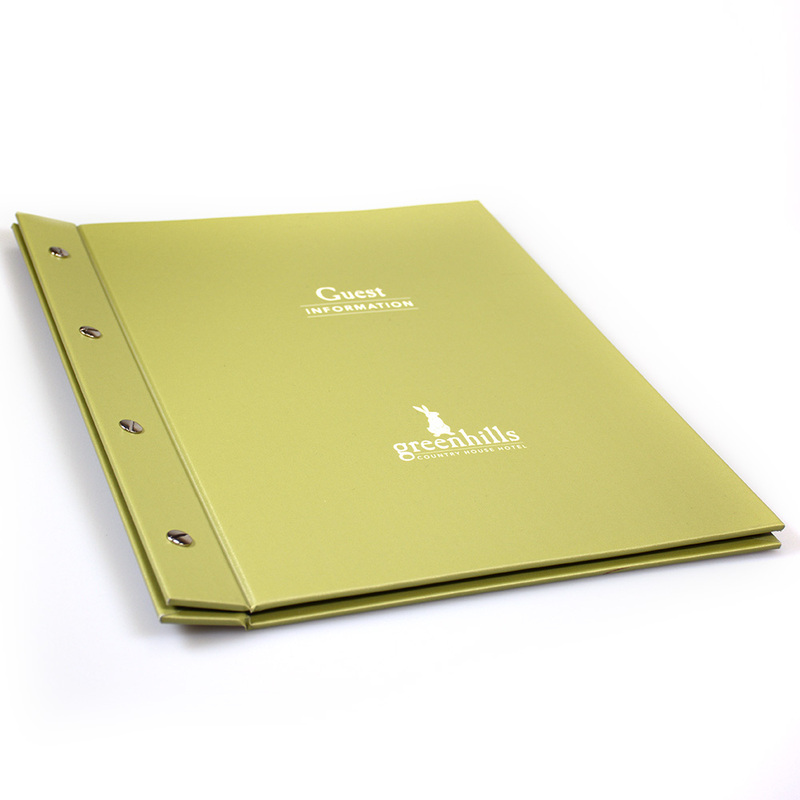 The inside of the personalised guest room folders are then lined in a Buckray cloth, which is available in several colours. 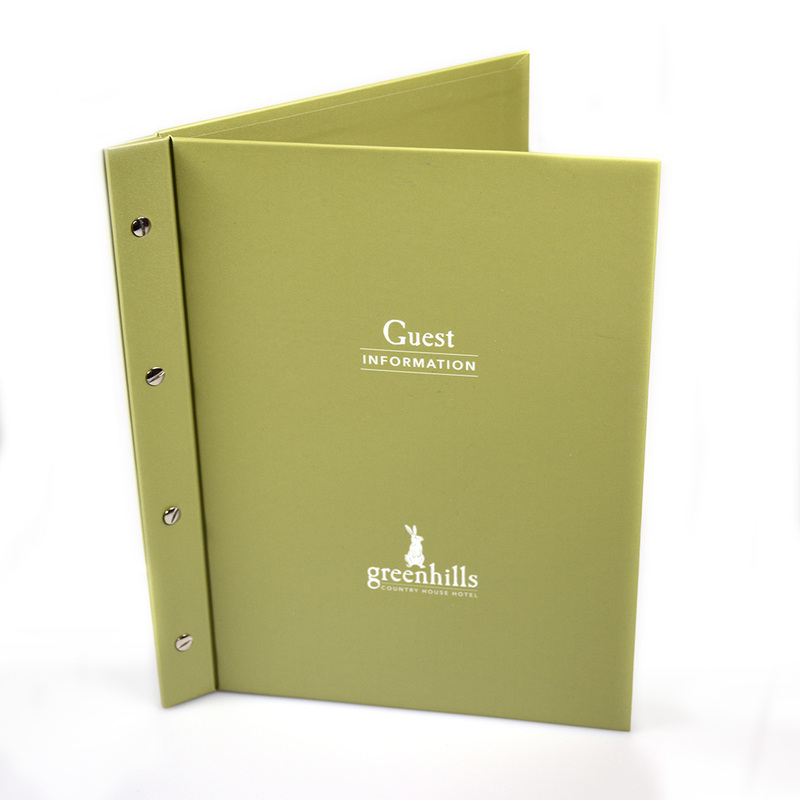 If you want something truly individual and memorable then these printed guest room information folders are definitely for you.